Design inspiration from the photographer, Corrina of Corrina Walker Photography: From the Canadian Rocky Mountains to a personal backyard reception. This whole shoot was designed with the Canadian Rockies as our inspiration, so of course the color palette was hues of blue, slate grey, ivory and greenery. Another inspiration was elopements, we have many people who visit from all around the world and we want to encourage you can have a mountain elopement and carry theme back home with you, even to your own intimate backyard reception. The planner and designer behind the shoot, Mountain Bride, wanted the tablescape to feel intimate and yet luxurious. The plate and glassware details were a mix and match to add different patterns and hues of blue and grey. The vintage wood table was the perfect piece. To bring in luxury they used Louis XVI white and gold trim chairs. The details take a design from pretty to gorgeous! Artichokes and blackberries were added for their interesting shapes and colors. The stationery by Bloom Invites was designed with inspired from the moody dark slate mountain hues. Even the featured drinks represented the Rockies; a Vodka Blackberry Bramble Signature drink for the Groom was named after the iconic Mount Rundle and for her a Blueberry Mojito named after the Three Sisters mountains. Incorporating delicious food as a part of the tablescape design was important. So often we think of all the little décor details and yet the food is a huge part of the guest experience of the table. We worked with the talented Whippt Desserts and Catering to create a family style meal. Having friends laughing and eating around the table, brought life to our photoshoot. 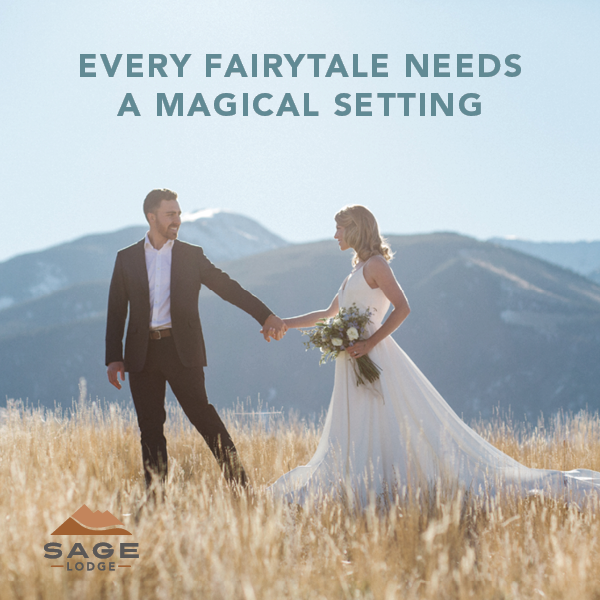 We love that no matter if you elope to the Canadian Rockies you can still bring the mountains home with you and celebrate with close family and friends!